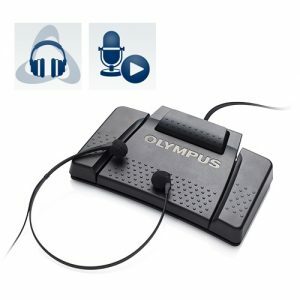 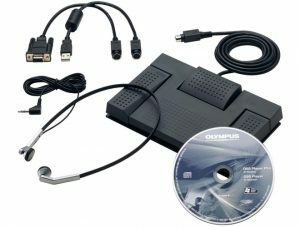 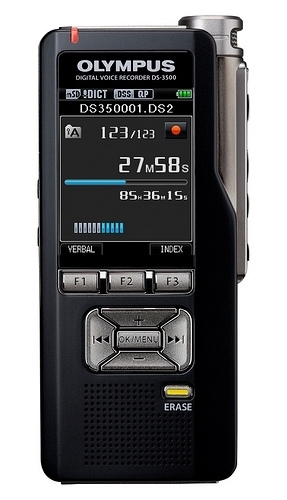 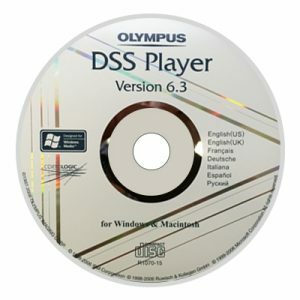 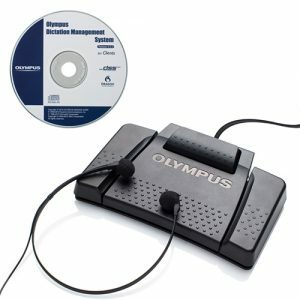 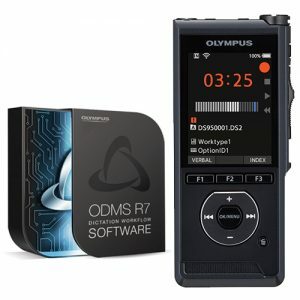 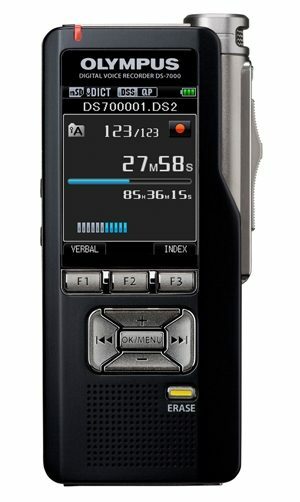 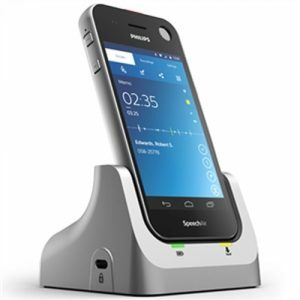 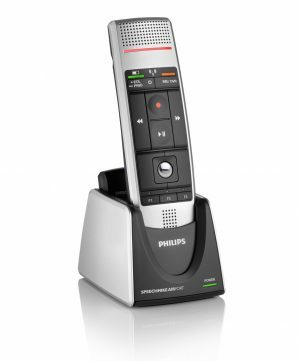 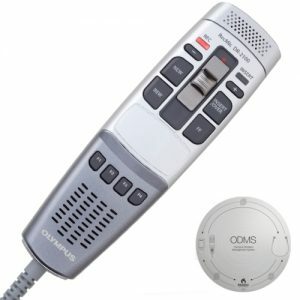 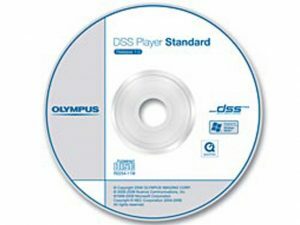 he Olympus AS27 Version 6.3 Software is the Dictation Module for use with the Olympus DS-2300. 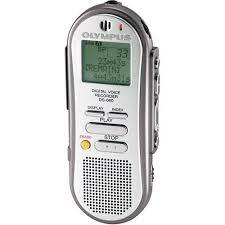 Allowing recording, playback, organising and editing all voice files. 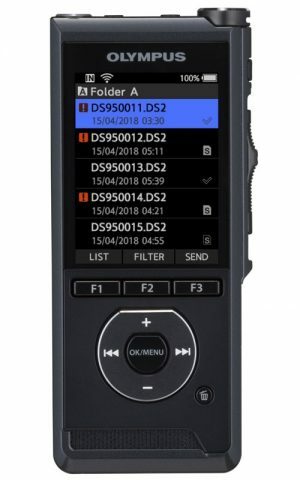 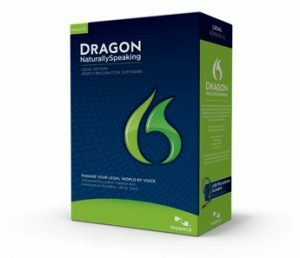 This Module also allows the user to manage all downloaded dictation and sends files for transcription to a secretary.